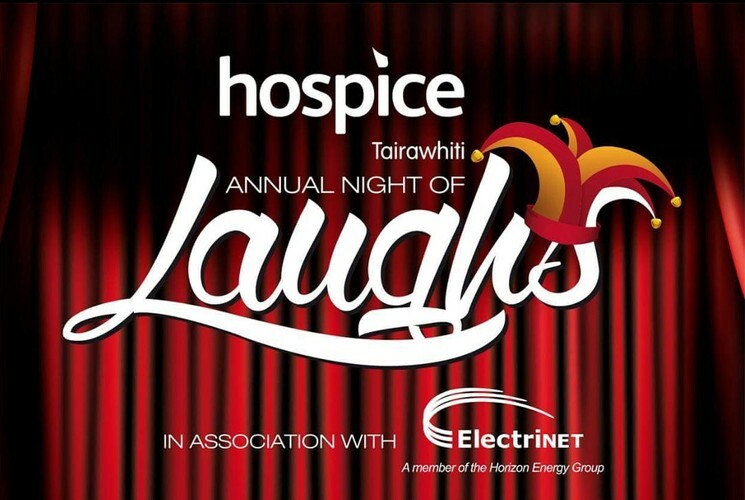 Hospice Tairawhiti Annual Night of Laughs is an event not to be missed. Three well known stand up comedians that work very well together. Each performing a 30-minute set. Come along and support a great cause and enjoy a guaranteed night of laughs!